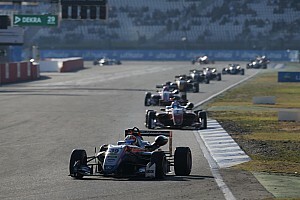 German Formula 4 Championship star Felipe Drugovich will step up to make his Formula 3 European Championship debut in this weekend’s Hockenheim finale. 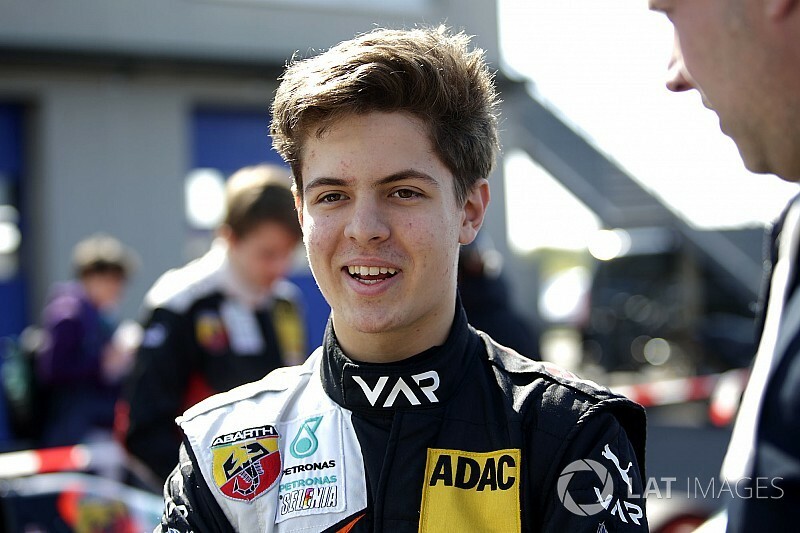 The 17-year-old Brazilian, who finished third in the German F4 rankings this year with Van Amersfoort Racing, remains with the Dutch operation for his step up. Drugovich ran the Prema Powerteam duo of champion Juri Vips and runner-up Marcus Armstrong extremely close in 2017, his second season of F4, and scored more wins (seven) than any other driver, only losing out on the crown in a cliffhanging title finale at Hockenheim. 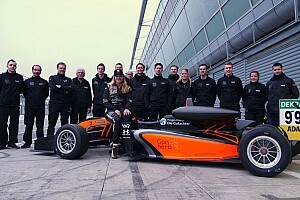 He is understood to be planning a full-time graduation to Euro F3 in 2018, and tested one of VAR’s Dallara-Mercedes machines for two days at Oschersleben last week in preparation for his debut. 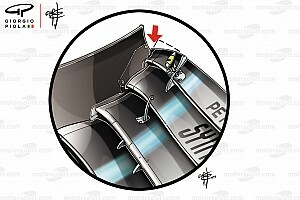 Team boss Frits van Amersfoort said: “During the season Felipe has proved his skills over and over again. He overcame setbacks more than once and kept on being a frontrunner in F4. “The opportunity did present itself and we think it is a logical next step for Felipe to step up to F3. 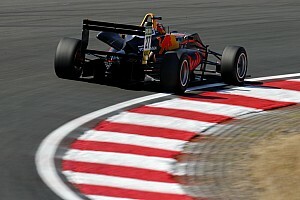 He will join VAR’s season-long drivers Harrison Newey, Pedro Piquet and Joey Mawson in the squad this weekend.